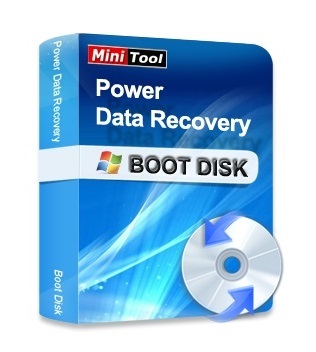 MiniTool Power Data Recovery Boot Disk is no less powerful than Windows edition Power Data Recovery in light of function. 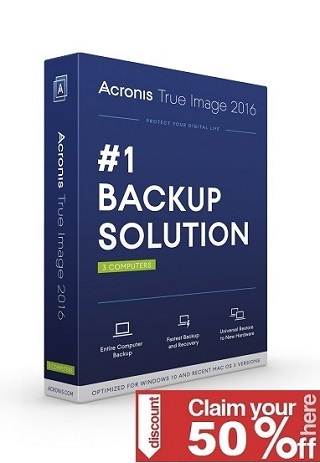 Aside from CD/DVD Recovery module is not supported, Power Data Recovery Boot Disk is capable of fulfilling all data recovery when operating system or disk crashes. Currently, Power Data Recovery Boot Disk supports four data recovery modules: Undelete Recovery, Damaged Partition Recovery, Lost Partition Recovery and Digital Media Recovery.